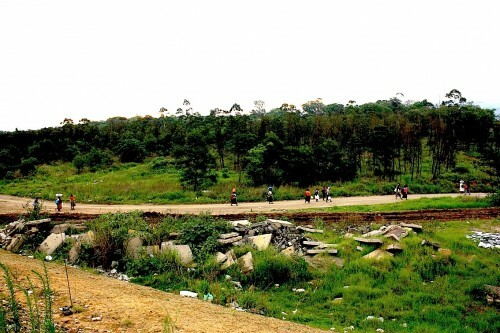 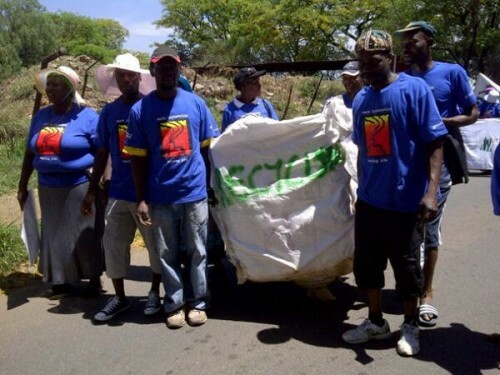 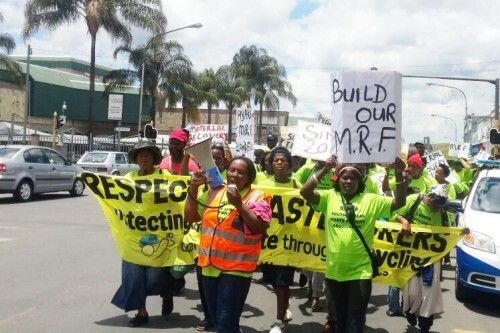 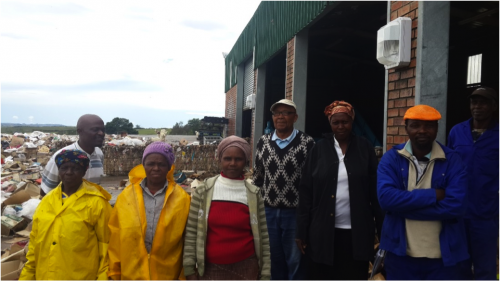 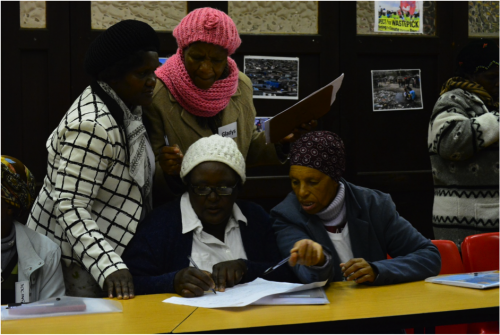 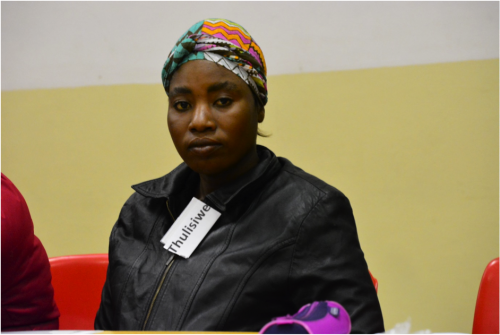 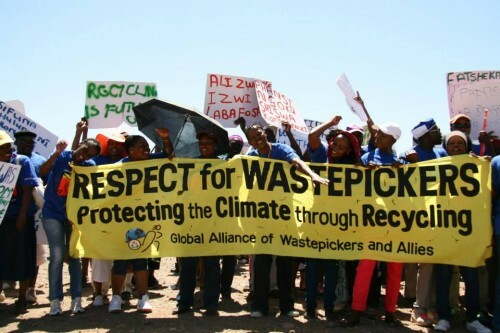 SAWPA came together in November to object to the proposal by EnviroServ to construct a waste incineration facility at the Chloorkop waste site, calling on the government to deny EnviroServ permission to build a waste incinerator facility at Chloorkop. 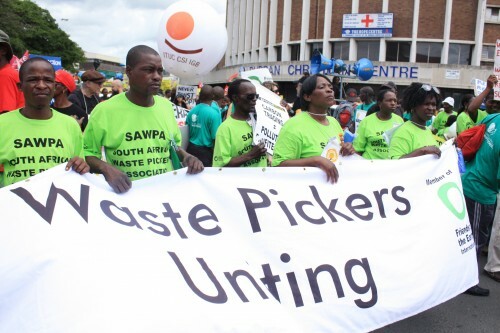 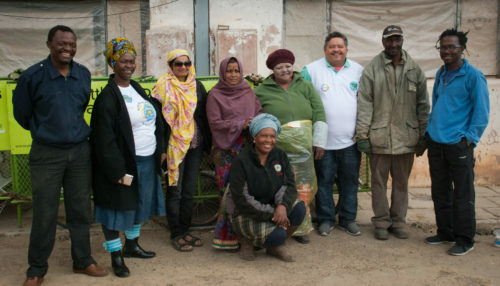 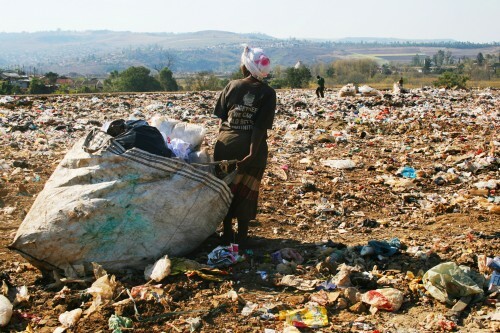 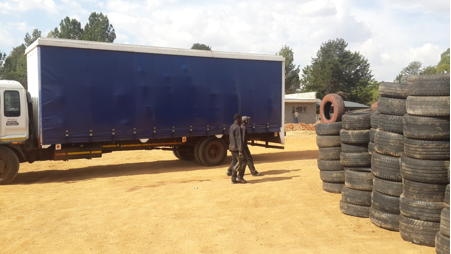 On May 15 and 16, 2013 over 400 people attended the Joburg Waste Summit, hosted by the Johannesburg Council and its waste management company Pikitup. 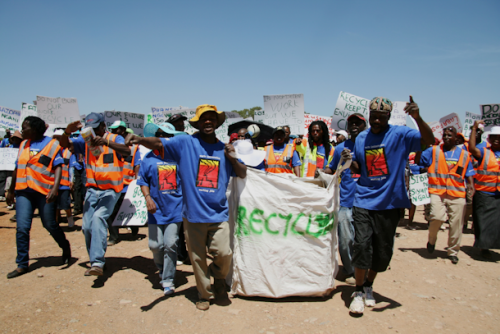 The Council and Pikitup urgently need to find ways to minimize waste going to landfill, and the Summit was called to explore how to do this. 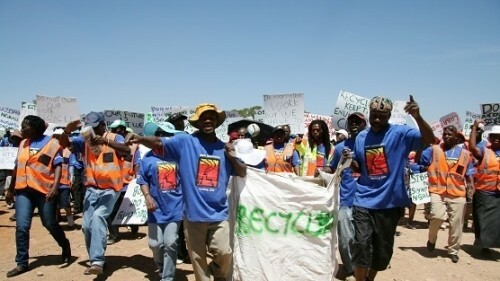 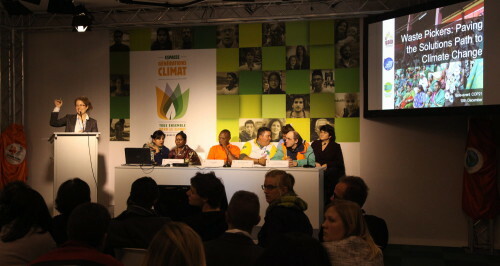 WIEGO and SAWPA argued that landfill reclaimers need to be included in all discussions and new recycling initiatives.